Here at The Turbo Unit we have built a good relationship with other great companies & become dealers for them over the years. Alcon performance brakes. They are local to us, so delivery time is very short 😎. We have connections for many other much needed performance parts. If you are looking for something we haven't mentioned then please give us a call. Some products purchased through us comes with free fitting & 15% discount on remaps. We will keep you updated step by step. Our TTU hybrid was developed for a all round unit for road use. back ground on our design. When we first stripped the k16 turbocharger it was clear the turbine wheel was the chocking point for this unit. So we got to work on measuring the inducer and exducer blades, Once we had found the correct size turbine/shaft we had some decisions to make regarding cut back blades. Now the science behind cut back blades, is miss lead by many turbocharger companies. We hear comments like it is for low down response and to produce less back pressure in most cases this is just simply not true. Facts are cut back blades create better flow higher up in the rev range due to its weight loss, but destroys your low down output. Now trying to get best of both worlds is really involved, unless you have time to keep trying to create the perfect angle it can become impossible to master. 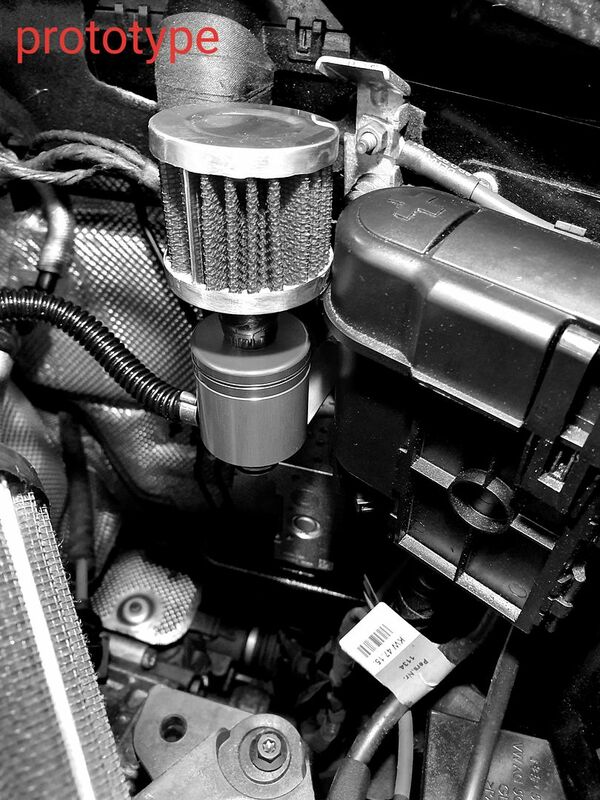 As the 2.5tfsi engine was born from Diesel power designs, we felt that torque is where we should be at. So we completely left the turbine wheel alone, giving us that amazing low down response and producing 280ps @ 3k rpm. We are not going to lie we actually took a sneak peak at other hybrids on the market to see if we could learn from there said designs. The facts where we was not going to attempt to fit the billet wheel others are using, they are far to large and would effect our low down spool and cause the car to choke or even turbo stall. We went for a slightly larger wheel over stock with extended tip technology for maximum durability. 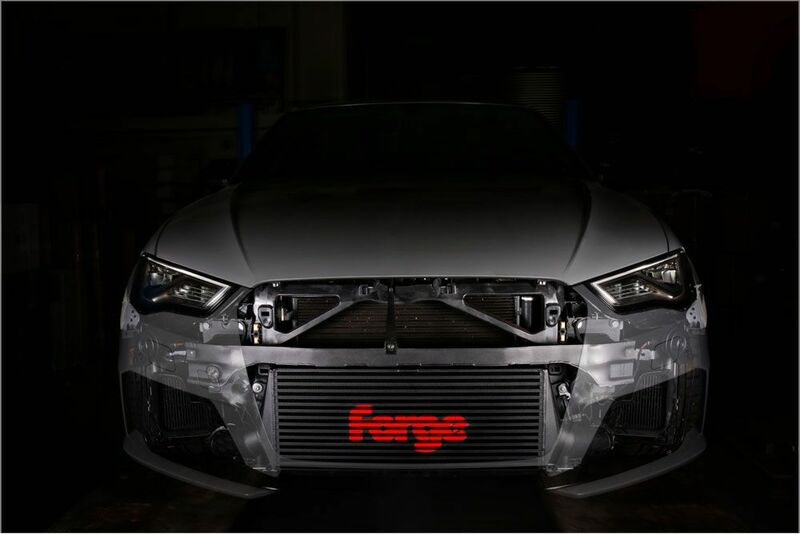 We did some testing with the OEM actuator, we found it could only hold enough boost to produce 448hp, when we fitted a one bar forge actuator the turbo came alive and produced an extra 40hp top end. the so called Motorsports up rated thrust bearing that every man and his turbo dog uses. The thrust bearing as standard is a 360 degree bearing, the uprated version is from a diesel and is stronger due to being a 7 thrust pad not a 5 pad like in the k16, this design is done due to diesels running higher boost levels from stock. Some companies do use a fully closed 360 degree bearing but we do not use them, and feel they have no benefit over the 7 pad design. I will not sit here and tell you we balance our units UPTO 250k rpm, as this is just silly and is impossible to run a k16 or even a k04 to them speeds, it would simply destroy its self. We are now designing a plug and play hybrid that is ball race from the EFR range. Edited by BenTTU, 07 April 2019 - 11:10 AM. spooling down for at least 3 minutes. This is no exaggeration it has been timed until it stops spinning. Bearing in mind with the engine stopped there is no oil pressure so what happens to the turbo ball races with no oil? Catalunya Red ,Heated rear window,Power steering,Wireless (with FM),Seat belts,Servo assisted brakes.Pneumatic tyres. Disc brakes. No load and free rolling perfectly fine a layer of oil will clearly be present, nothing to worry about. i know ball bearing units spin for a few seconds after engine is off, But 3 minutes wow I need to see a video. Edited by BenTTU, 01 August 2018 - 09:12 PM. They are ceramic balls if that makes a difference. With your plug and play for the FL will owners still get the metal rattle if they change the downpipe? As you are aware, we have not as of yet dealt with this turbo. But once we have done some r&d on this we can let you know. We are pleased to announce, we have become authorised Auto Watch Ghost dealers. If you require a safe friendly and effective service to install this product then please give us a call. THE TURBO UNIT PROJECT 600 TURBO. 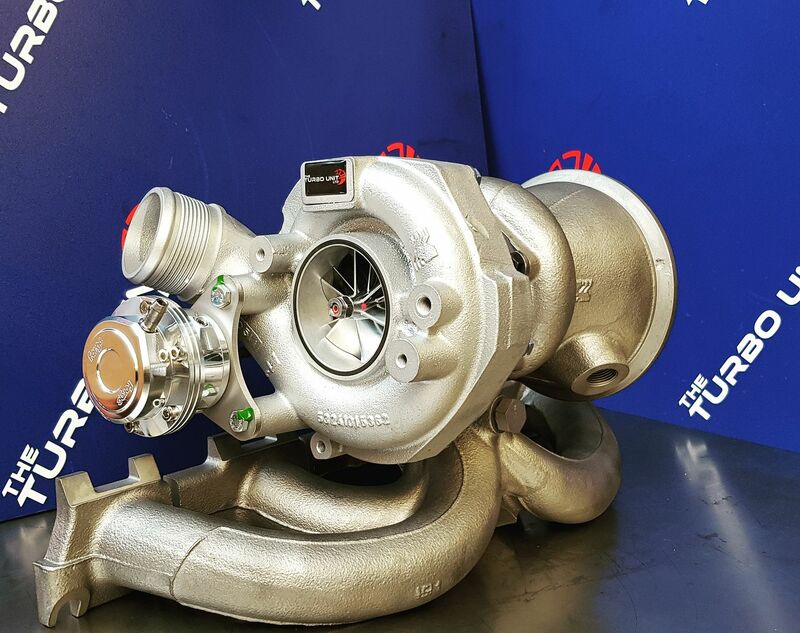 So we have just got our hands on a RS3 8p, pfl 8v turbo. This will be measured up for a EFR core as this will be the only doable option to achieve such horse power. More info coming over the next few weeks. The TTU600 is on hold, as we feel we can improve from our 500hp hybrid, this will be finished next week and fitted to the 8v pfl ready for mapping. Dog bone mounts and elbows come with free fitting. All forge products need to be ordered via us. We have been looking into the DSG heavy breathing problem, with oil spraying out and creating a mess over the ecu and wiring harness. This tends to happen when you like to launch a lot. The options on the market are A to expensive for what we need to achieve or B just do not do the job correctly. Today we managed to finish off a prototype, we have simply used a brake fluid reservoir and machined the lid to take a small breather filter, this little catch can in effect should allow the oil to rise and drain back into the box. we have mounted the catch can on the bulk head as its the highest point and in effect use gravity to return the fluid. after doing some testing last night it is safe to say this little DSG catch can breather is doing its job perfectly. I carried out several launches to 1/4 mile putting the car through its paces. after i carried this out i drove for around 5 miles of steady driving, then i pulled over to check the results. I found the filter was bone dry and the canister was near on empty. This shows the oil from the DSG is not going into the filter and we can see the reservoir is working and allowing the oil to gravity feed back into the gearbox with no oil loss. 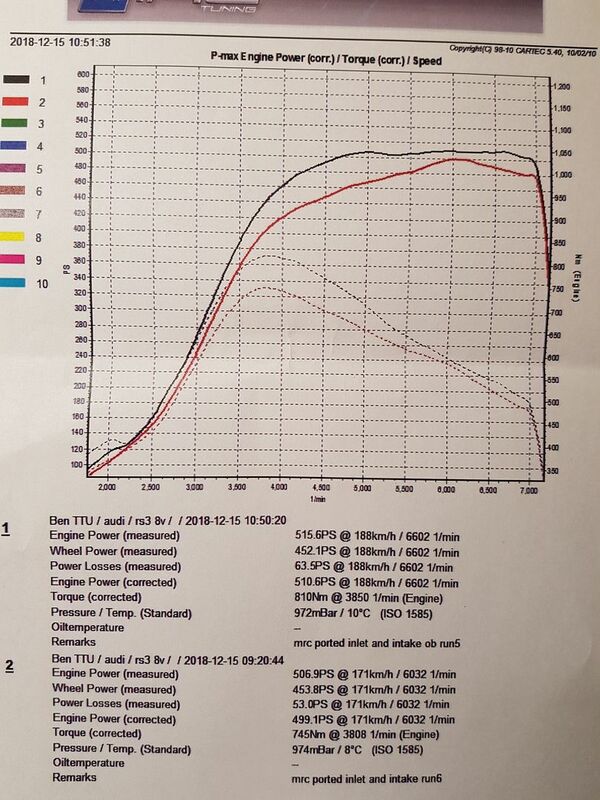 The testing was short and easy as on a normal setup after 3 launches i was seeing oil all over my wiring and ecu, and lets be honest that is not good and a very poor design from Audi. Why does it chuck oil out. I`ve done 21 launches. My breather is bone dry. I'm talking one after another and real hard driving the dq500 is known for heavy breathing. On a serious note when you have no mechanical sympathy the box oil gets very hot and expanse once this happens the oil only has one way it can go, straight out the breather.